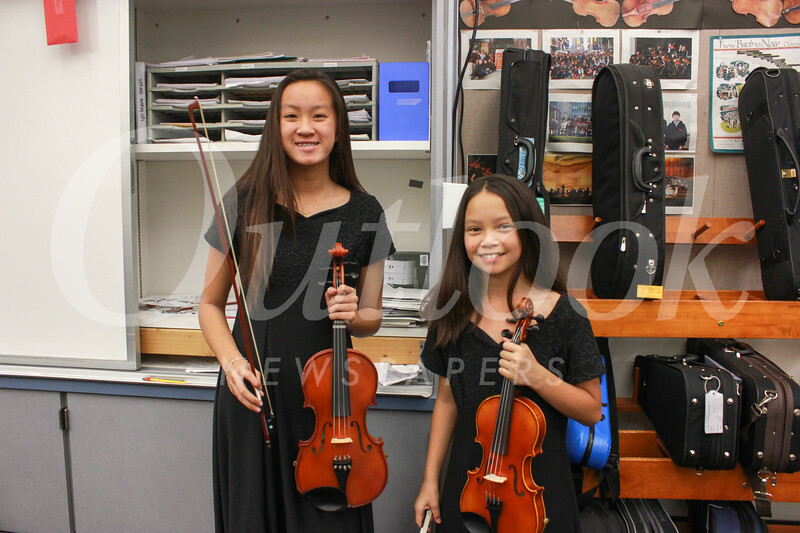 The Huntington Middle School orchestras recently presented their annual winter concert. Opening the concert and making their debut performance were 6th-grade students from the beginning orchestra, many of whom began learning their instruments just a few months ago. They were followed by the intermediate orchestra and the Chamber orchestra, which is comprised of Huntington’s most advanced string players. The HMS orchestras are directed by Rob Folsom.